Debbie predicted that Michigan State and Xavier were going down! 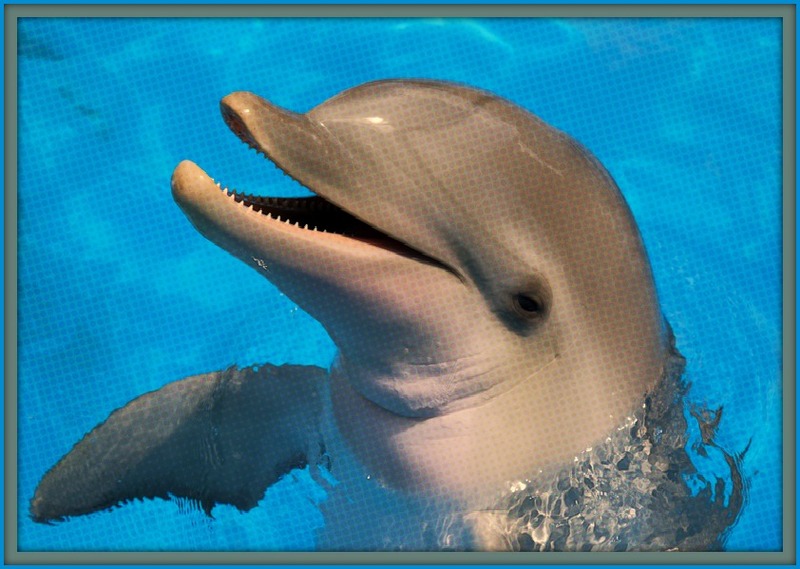 Dolphin, Virginia – A smiling dolphin named Debbie successfully beat the odds and picked every game correctly in the first two rounds of the 2016 NCAA Basketball Tournament. The exact number of different combinations for just Round One’s 32 games is 2 to the power of 32 which comes out to: 4,294,967,296! Even tho there were only five big “upsets” in Rounds 1 & 2 based on seeding numbers, Debbie had chosen the following five teams to lose: #2 Michigan State, #3 West Virginia, #4 California, #3 Utah, and #2 Xavier. At the time she made her picks, Debbie’s trainers thought she was crazy. Debbie has also made her picks for the rest of the March Madness Tournament. Even though there are 32,768 different combinations of winners for the remaining 15 games, Debbie seems quite confident that she knows what the hell she’s doing. Besides picking basketball games, Debbie can also play basketball. She has a mean reverse lay-up and is deadly from 3-point land.